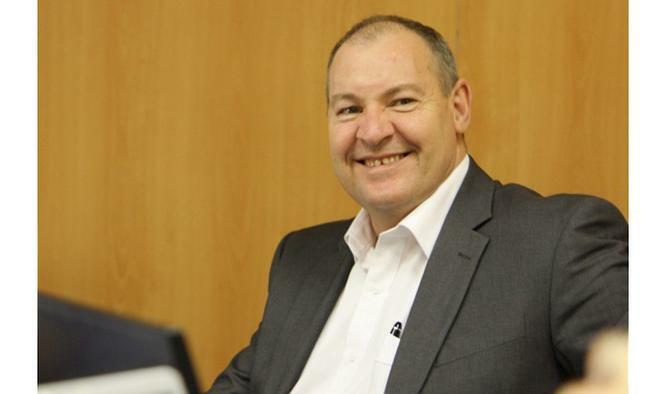 Employees at Australian logistics company, Dematic, are mourning the passing of their general manager of marketing, Peter Trotter, after a short illness. Trotter, who worked for Dematic for 34 years and was the company’s longest serving company, is credited with being a key contributor to the organisation’s market leading position. He was described as an extremely creative and strategic marketer who was greatest respected and admired by colleagues, peers as well as being seen by many as an ‘elder statesman’ of the industry. Trotter died on 21 October aged 58 and was remembered at a memorial service in Sydney on 27 October. More widely, Trotter was also known an internationally successful Australian Paralympic wheelchair racer, setting five world records and winning a gold medal at the 1984 New York/Stoke Mandeville Paralympics, the first time wheelchair events were part of the Games. Trotter served on the National Committee on Sport and Recreation for Disabled People, the Elite Sports Committee of the Australian Institute of Sport, and The Australian Olympic Committee’s Sport for All Commission. He received an Australian Sports Medal in 2000 for his significant contributor to the development of wheelchair sports. “Peter’s contribution to our industry, sport and the community was prolific. He will be sorely missed by all,” Dematic said in a statement to reflect his passing. Trotter is survived by his parents, two brothers, wife Linda, and daughter Meg.